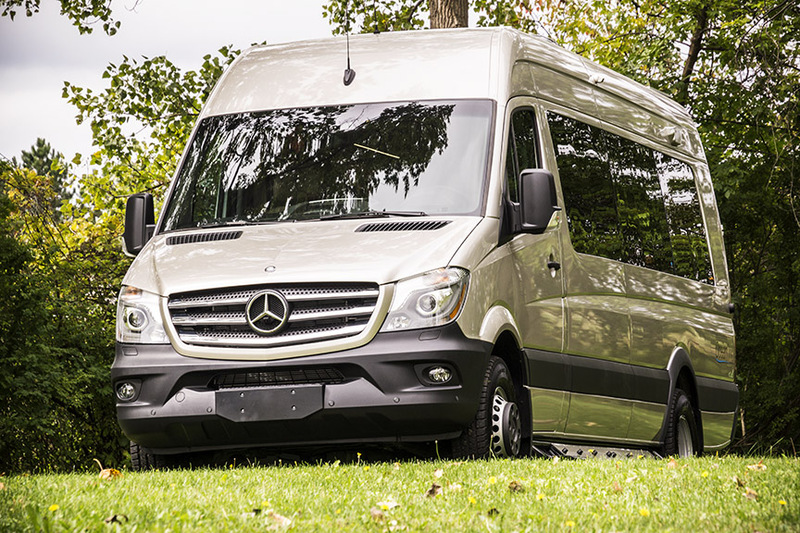 Each Mercedes Sprinter Class B vehicle retrofitted by Advanced RV is a gem of ingenuity and design. 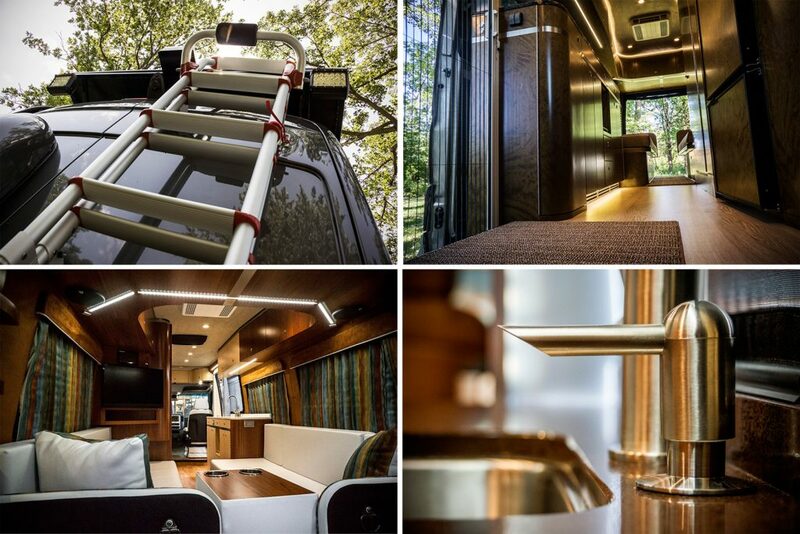 The folks at this Willoughby, Ohio, enterprise take pride in the craftsmanship, uniqueness, and custom features built into each of the homes they manufacture. 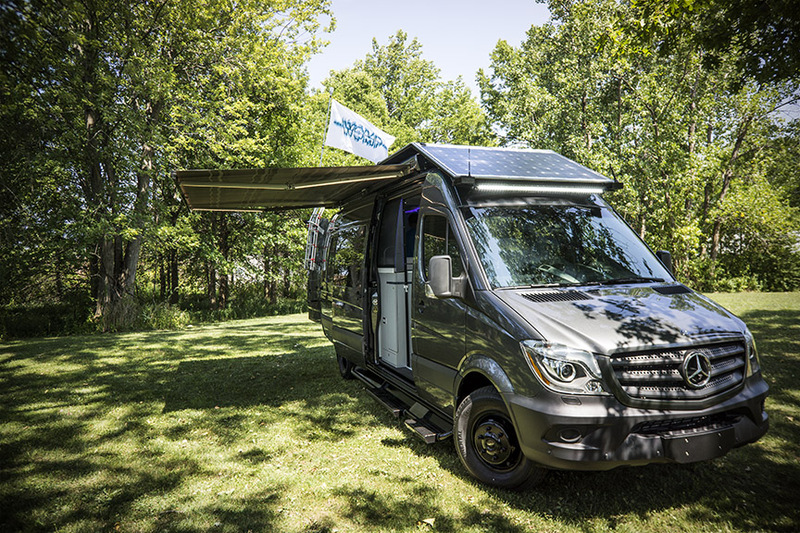 We are proud to contribute creative photography of each camper shipped by Advanced RV for their new website, product literature, ads, and photobooks for the RV owners.